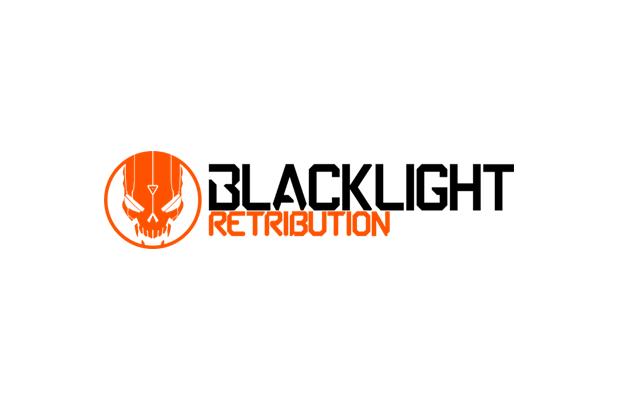 Blacklight Retribution is the followup to Blacklight: Tango Down, and is again from the folks at Zombie Studios. Set in a futuristic sci-fi world, the game pits player against each other in a slew of familiar match styles, ranging from Deathmatch to King of the Hill. Perfect World Entertainment is publishing Retribution, so the Zen currency will be in effect, allowing you to purchase in-game items.